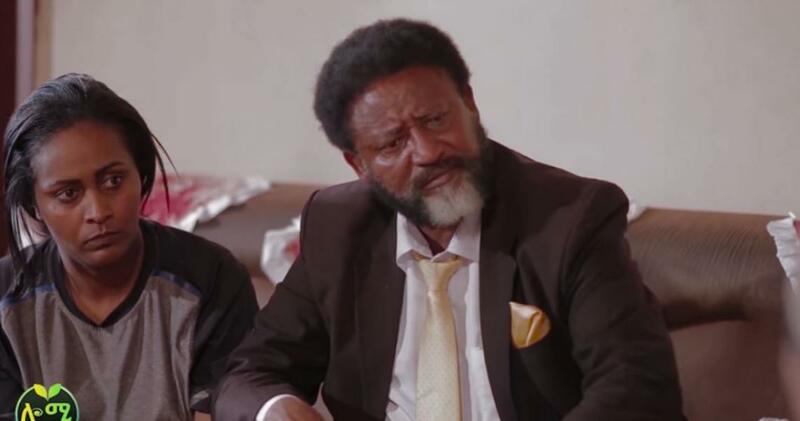 Mizan is an Ethiopian weekly drama series that premiered in May 2018. It was produced and presented by Lomi Tube in association with Belen Film Production. The drama created by Zabesh Estifanos and co-written with Yohannes Ayalew cast famous artists to portray the story well. The main plot revolves around the character Hewan who fights to gain the family inheritance and her uncle plotting to destroy her life. Besides the family feud, the drama shows the many struggles of life one faces. The show gained popularity for its thrilling storyline that leaves viewers at the edge of their seat. The star-studded cast includes Welela Assefa, Kaleb Walelegn, Kidist Getachew, Fikret Getahun, Genet Negatu and more. Henok Ayele, previously known for directing movies like Bamakash, Kemis Yelebeskuleet, and Yewondoch Guday, took on Mizan.